SWEDEN’S NOTORIOUS CORRUPT COURTS: ITS GANGSTER OPERATED ”SVEA HOVRATT” AND ITS EQUAL MAFIA OPERATED ”SUPREME COURT – HOGSTA DOMSTOLEN”. 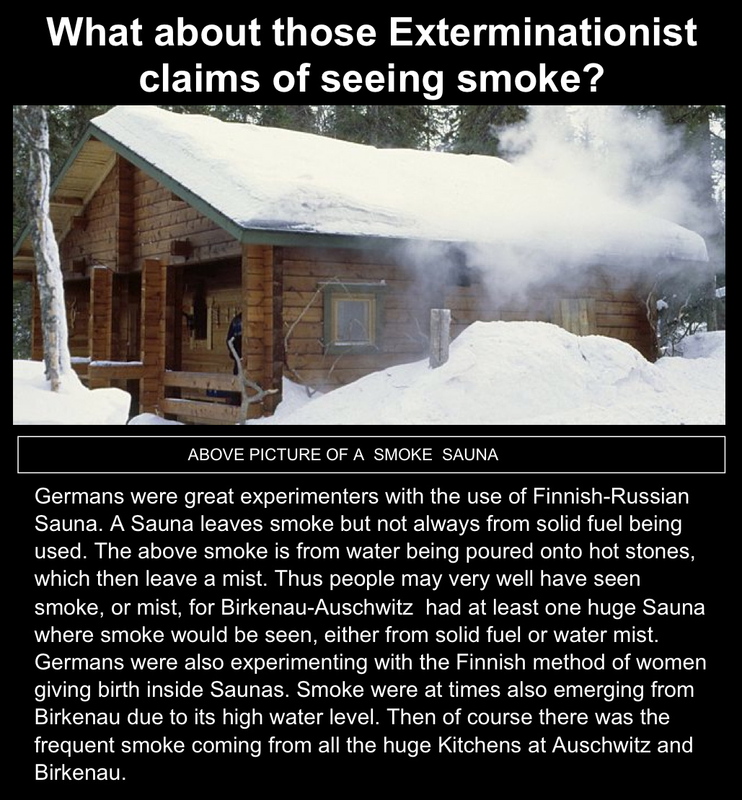 Sweden refused any testimony given against and about the Holocaust, the Holocaust Extortion Cult, claiming this would damage belief in it and humiliate Bible bogus Israel. Who were those corrupt judges, those Thought Terrorists (TT) who make their living on Kidnapping, jailing and torturing people because of their belief while they drive around in fancy cars dressed in tuxedo suits? Here they are: SVEA HOVRATT: Lars-Goran Asbring, Gustaf Lagerbjalke, Martha Lindberg, Rolf Lundmark, Gunnar Sillaste. SUPREME COURT – HOGSTA DOMSTOLEN: Anita Engelbrandt, Bengt-Ake Engstrom, Johan Lind, Johan Munck, Inger Konradsson, Edvard Nilsson, Solerud, Birgitta Tegner, Kristina Wahlfors, Westlander. These corrupt judiciary hooligans were all involved in one way or the other with the Show Trial and Witch Trials against Ditlieb Felderer, all hoping their names would be kept secret and never revealed to the public. And all hoping for rich rewards to line their pockets and feather their own nests. All these people have charges against them for Torture, Kidnapping and other Human Rights violations and should be reported if found outside of Sweden. Previous Previous post: Does America, USA have Free Speech or Censorship?